Professor Glasziou, who was the director of Oxford University's Centre for Evidence-Based from 2003 to 2010, is a general practitioner and an international leader in evidence-based medicine. 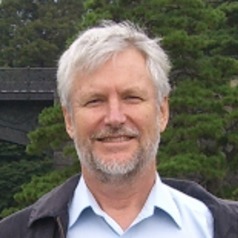 He is the author of seven books related to evidence based practice, and has lead over 100 EBM workshops in dozens of countries. Now at Bond University in Australia, his research focuses on improving the clinical impact of publications by reducing the more than $85 Billion annual loss from unpublished and unusable research (Chalmers, Glasziou, Lancet 2009). As a family practitioner this work has particularly focused on the applicability and usability of published trials and reviews.